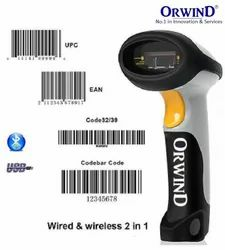 Manufacturer of a wide range of products which include 2.4ghz wireless barcode scanner 2-in-1 2.4ghz wireless usb 2.0 wired) usb automatic barcode reader and mobile signal jammer gsm. 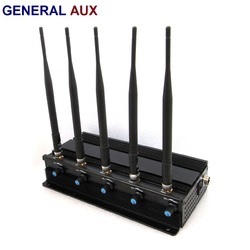 - apply for prisons,detention centers, labor camps, etc,and other places need a long time uninterrupted work, is the "classic model" used in detention centers and prisons at home and abroad,there're millions of DZ101B jammer was sold in various kinds of security places at home and abroad. Looking for Mobile Phone & Accessories ?